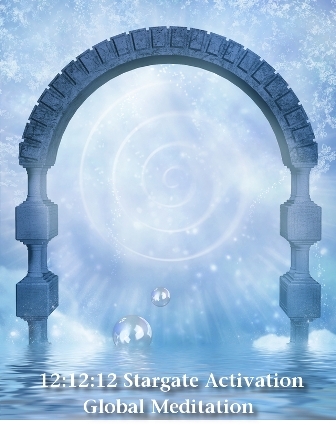 12:12:12 is the day of alignment with all 12 dimensions of the Universe….the sacred geometry of Union! On this day the cosmic portal opens throughout the galaxy for access to higher dimensional realms of consciousness. Join Meg Benedicte with the Ascended Masters, Archangels and StarSeeds to usher in a New Earth paradigm for all life on the planet.